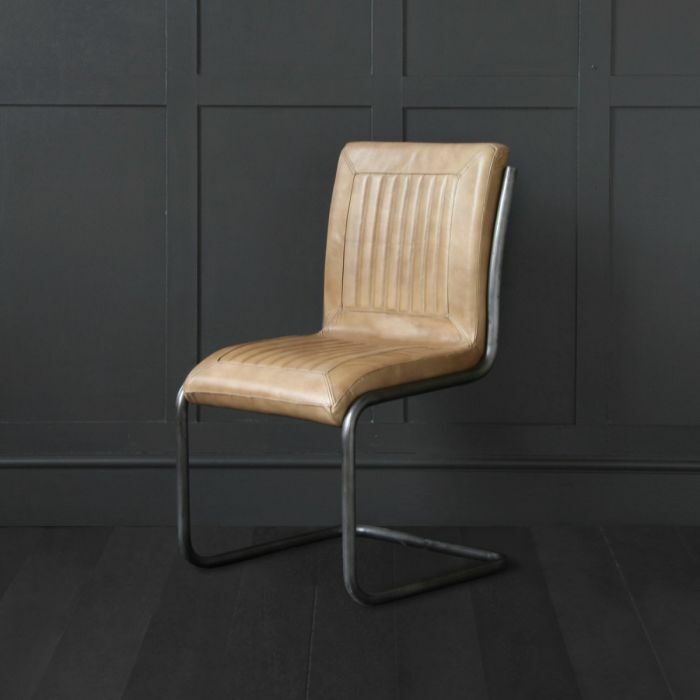 This wonderful leather quality chair will last the test of time. The Antique Camel Leather if full of Character with its worn vintage appearance. The deep padding of seat and back rest makes the chair very comfortable with the U shape frame which enables you to use the chair as a dining chair or at a desk as an office chair. Important : Please check the height of these stools are suitable for your intended use ie. breakfast bar or under a table.